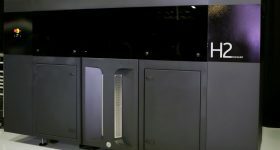 Solukon Maschinenbau GmbH, an additive post-processing specialist, has partnered with award winning German conglomerate Siemens to launch the SFM-AT800S. 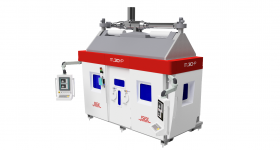 The SFM-AT800S system is specifically designed for depowdering 3D printed parts made with powder bed fusion technology. 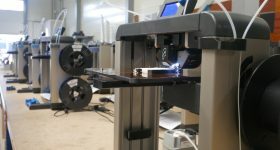 Solukon will display the automated system at this year’s Formnext, Frankfurt (13-16 November). 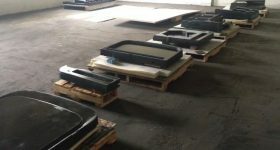 The depowdering system is a stainless steel chamber, which admits aluminum, titanium and nickel-based alloy parts with dimensions up to 800 x 400 x 550 mm. Large parts can be loaded with a crane into the system through a detachable roof. Once a part has been loaded in the machine, the depowdering process begins. 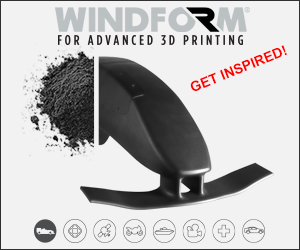 Using controlled vibrations with wide-ranging frequencies and motorized axis rotation, the system thoroughly cleans the metal sintered part of any residual metal powder. 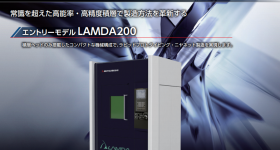 After the automated process, the machine also supports manual cleaning with 6 bar pressure compressed air or inert gas. This can be done using the sealed glove ports of the SFM-AT800S. The SFM-AT800S is fitted with Siemens SIMATIC controllers and Sinamics drive. 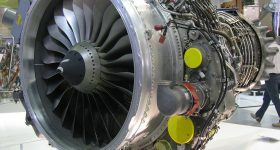 Siemens is working with Solukon to keep the company’s depowdering systems up to date with rapid software developments. 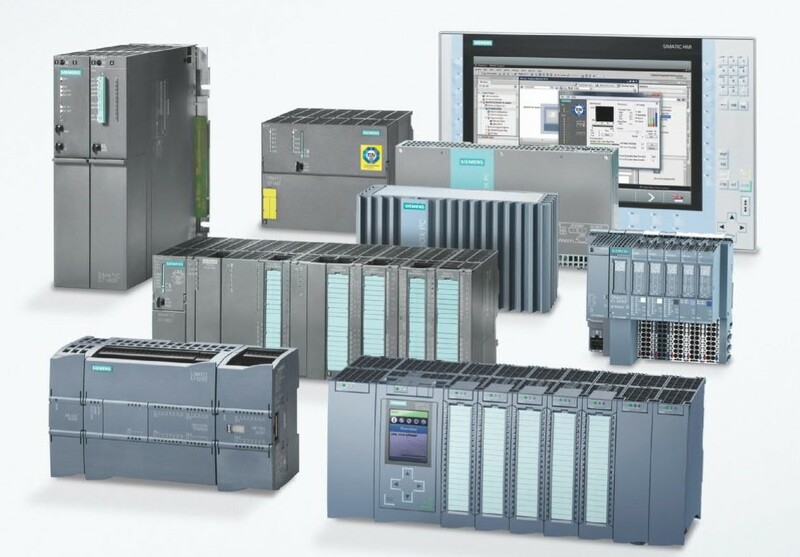 Siemens’ SIMATIC controllers. 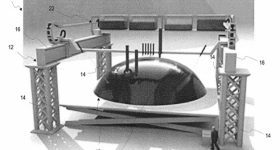 Image via Siemens. 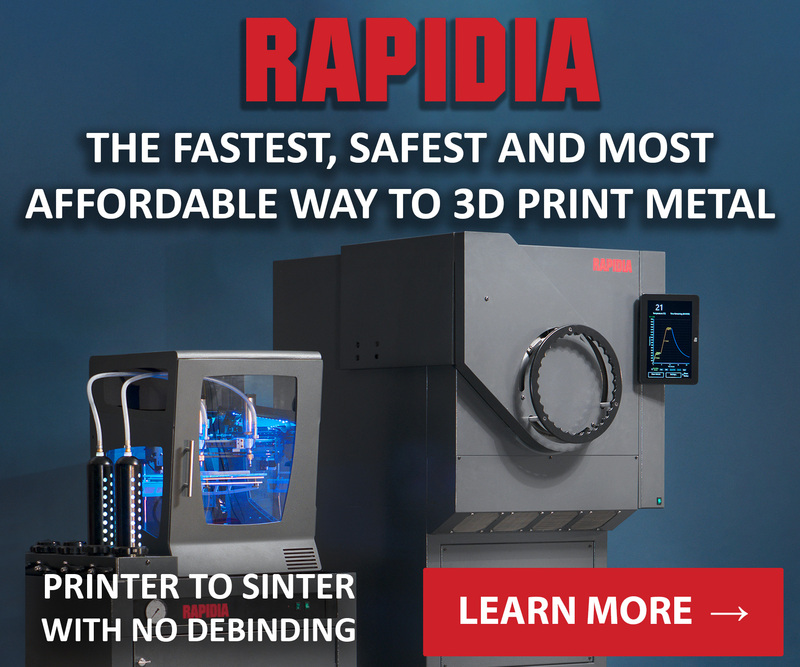 Earlier this year, Digital Metal, a metal 3D printing expert, announced an automation solution which uses a CNC machine to remove powder in the post-processing operation. 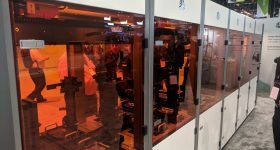 DyeMansion, a company specializing in automated post-processing workflows, announced last year that its ‘Print-to-product’ workflow will include depowdering post-processing method, the DyeMansion Powershot blasting system. 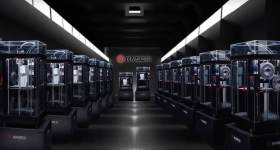 It was also reported that Additive Manufacturing Technologies, a post-processing expert partnered with Farsoon Technologies to introduce an automated depowdering system for polymer 3D printed parts. Looking for a job? 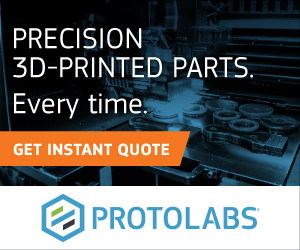 Visit our 3D printing job site.